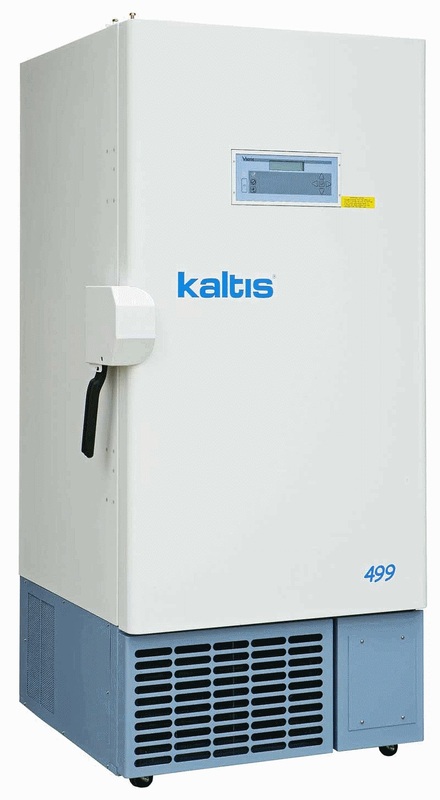 All the Kaltis Low Temperature - 40°C Upright Freezers are manufactured and certified to all electrical standards of Canada, USA, Mexico and Europe, such as CE, CSA, UL, cUL and cETL. 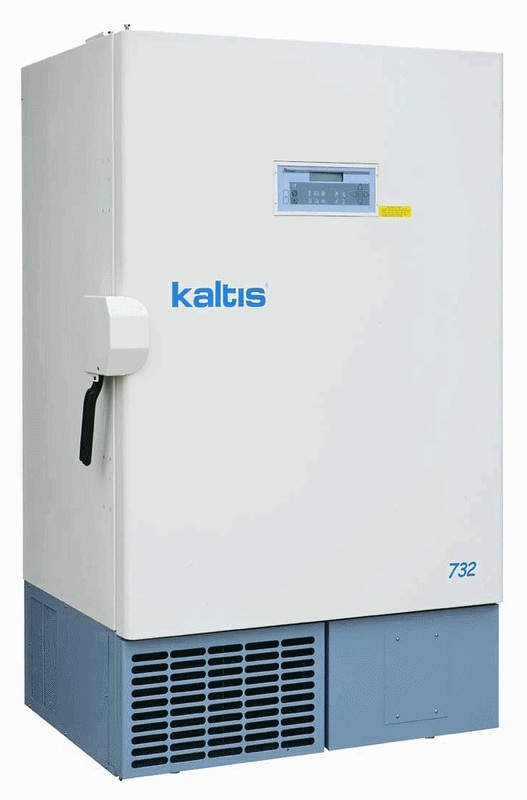 The Low Temperature freezers are characterized by design innovations, quality construction and long-term reliability. 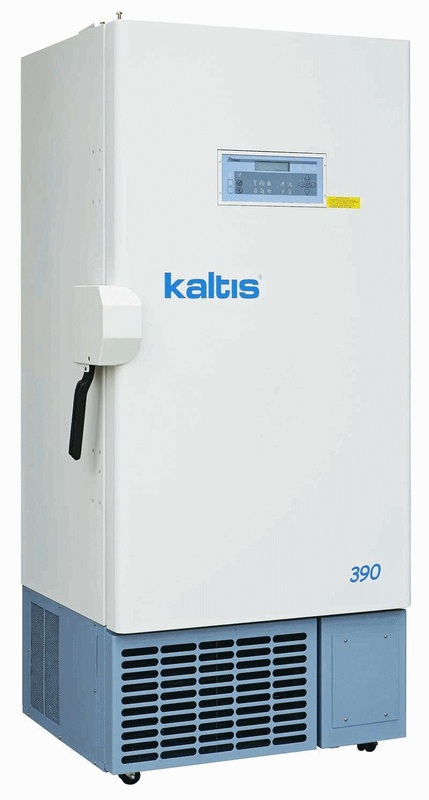 The freezers provide reliable, dependable performance under all laboratory conditions and have a 25-year track record of proven performance. The cabinets are designed to meet the challenges of low temperature applications, while ensuring long-term durability and low maintenance. The cabinet is easy to maintain, has proprietary low “K” factor CFC/HCF free insulation and heated door seal and lid gaskets forming multi-point seals while minimizing frost build-up; especially around access area. A down-feed evaporator coil that completely surrounds the inner chamber is designed to insure uninterrupted refrigerant flow to enhance optimal cooling efficiency. 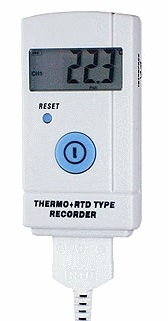 The Merit Series features standard necessary controls and monitors for Battery, Door Open, Power Failure, Freezer Status and Temperature Deviation. 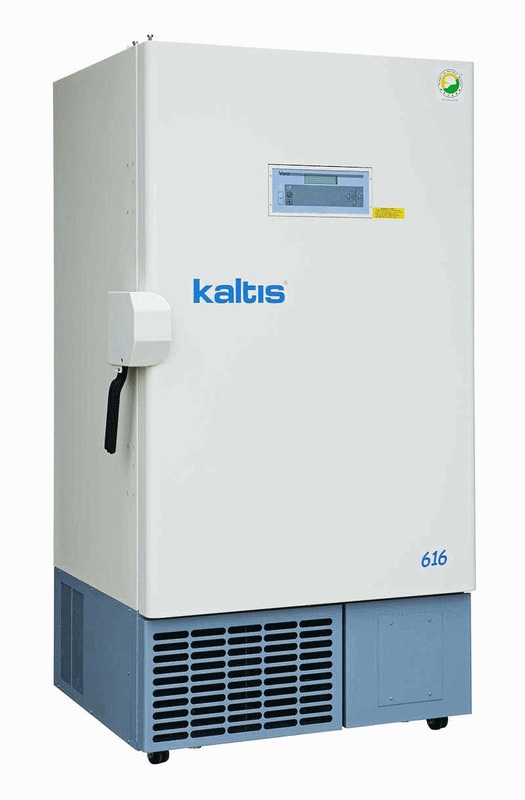 The Prime Series features microprocessor control that offers more control and safety features, including more information displayed on the LCD screen as well as more compressor protection. 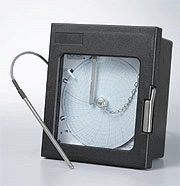 Inquire about the complete range of accessories including Data Chart Recorders, Digital Temperature Recorders, Electrical Temperature Data Logger, Back-up Systems, Remote Phone Alarm, GSM Mobile Telephone Remote Alarm, RS232 or RS485 Communications Port, Remote Computer Monitoring, Control and Data Logging, additional Temperature Probe for alarm system and additional temperature sensors for Prime Series. A variety of racks and storage solutions are also available.